Antarctic Wildlife Research Fund (AWR) announces the winners of the call for proposals 2018. The selected projects are focusing on the role of fish in the Scotia Sea food web and on the estimation of krill biomass using new acoustic modeling. “The funding is vital to continue with scientific research and to ensure the long-term health of the ecosystem. 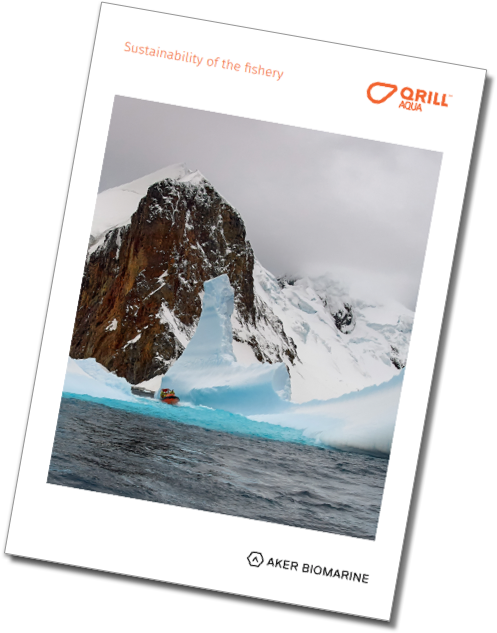 Only through a better understanding of the role of Antarctic krill in the Southern Ocean can we fully protect the animals that feed on krill and ensure precautionary fishery management,” said Claire Christian, the Chair of AWR. 1. Accurate krill biomass estimation using spatiotemporal acoustic target strength modeling. This project aims at improving the accuracy of krill biomass estimates using observations of the material properties of krill coupled with numerical models that describe how individual krill and krill swarms scatter sound. This project will reduce bias and improve accuracy in krill biomass estimates. Using a combination of field observations and modeling, the project will improve our understanding of the internal and acoustic properties of krill under different spatiotemporal conditions and frame these in terms of implications for krill biomass estimates. 2. The role of fish in the Scotia Sea food web. The analysis will address important uncertainties, such as the degree of myctophid predation on early life stages of krill. 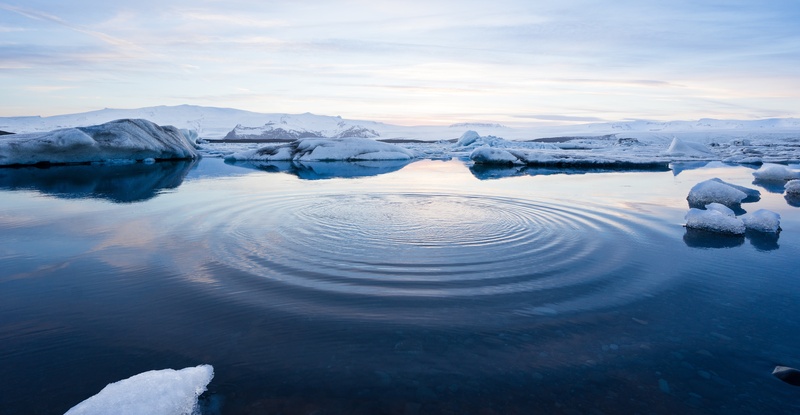 Improved understanding of temporal and spatial variability in krill consumption by fish is key information required for The Commission for the Conservation of Antarctic Marine Living Resources (CCAMLR) and their risk assessment and interpretation of CEMP data. This analysis will provide a significant step forward in our understanding of the trophic roles of fish in Antarctic ecosystems and the potential for interactions with krill predators and the krill fishery. “After 4 years, AWR has become a great and respected initiative by CCAMLR Members, making important scientific contributions for the management of the Antarctic krill fishery,” said Dr. Rodolfo Werner, AWR Scientific Advisor, and Board member. Last year, Aker BioMarine announced its commitment to support the Antarctic Wildlife Research Fund (AWR) with USD 1 million (EUR 830.000) over the next five years. The funding will secure AWR’s work on promoting and facilitating research on the Antarctic ecosystem. “We are of the understanding that the best way to ensure the future of the fishery is to take care of the ecosystem in which we fish. Ensuring that there is enough scientific evidence to support the sustainable harvest of krill is fundamental to our business and so is AWR,” said Matts Johansen, CEO at Aker BioMarine. The fifth call for proposals is now open. For the 2019 edition, AWR is looking for research projects that will contribute to a better understanding of krill biology and ecology, and the overlap of flying seabirds with krill fisheries. The purpose of AWR is to ensure a resilient Antarctica, in which the management of all natural resources must rely on precaution and thorough and up-to- date knowledge. During the 2018 CCAMLR meetings, AWR expressed gratitude to Dr. Phil Trathan (UK) for his work as chair of the AWR Scientific Advisory Group and Dr. Polly Penhale (USA) as a member of this group. Dr. So Kawaguchi was announced new chair of the Science Advisory Group (SAG) replacing Dr. Phil Trathan. On the picture, from left to right, Dr. Christopher Jones, Dr. Phil Trathan, Dr. Mercedes Santos, Dr. So Kawaguchi (Chair of SAG), Dr. Rodolfo Wernerand, Dr Polly Penhale. Dr. Kawaguchi is a Principal Research Scientist of the Australia Antarctic Division and leads the Australian krill research program. His research focuses on various aspects of Antarctic krill biology and ecology, including studies into climate change impacts on krill, with strong interests in krill fishery management in the Southern Ocean. 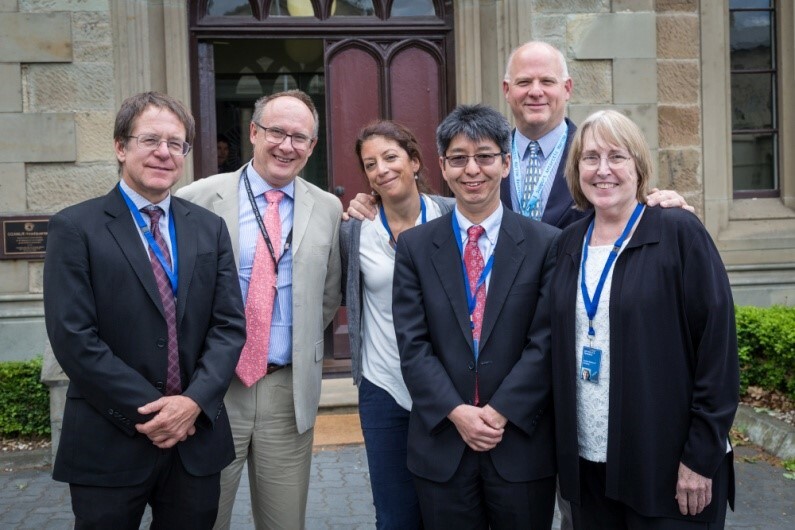 Dr. Kawaguchi is the current Convener of the CCAMLR Working Group on Ecosystem Monitoring and Management.